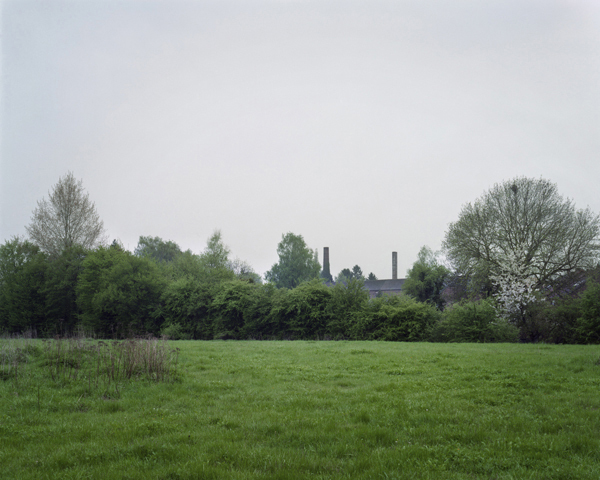 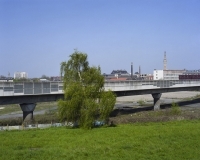 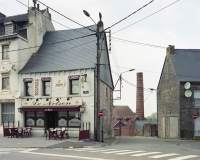 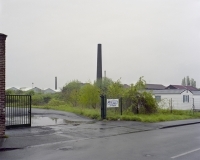 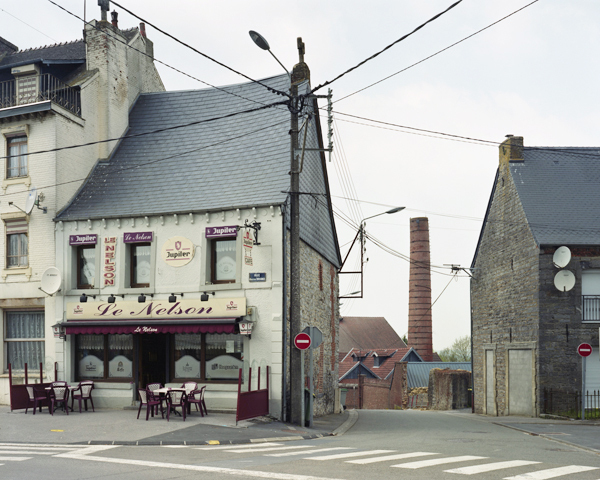 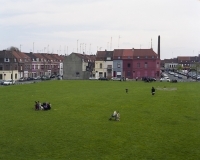 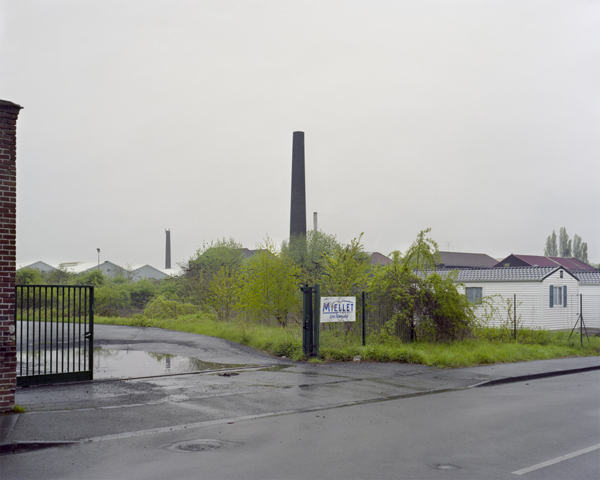 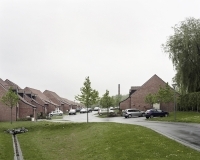 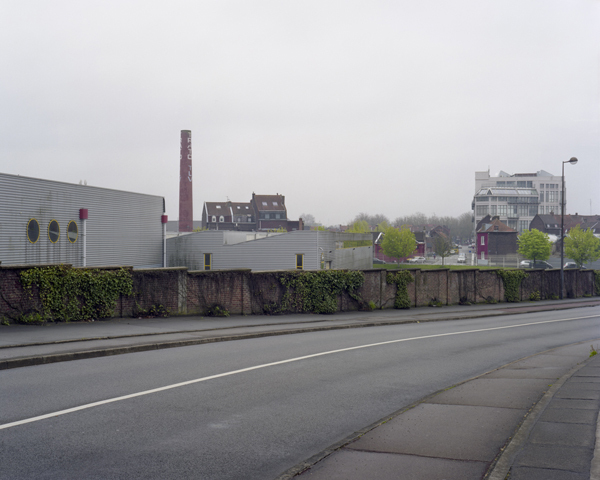 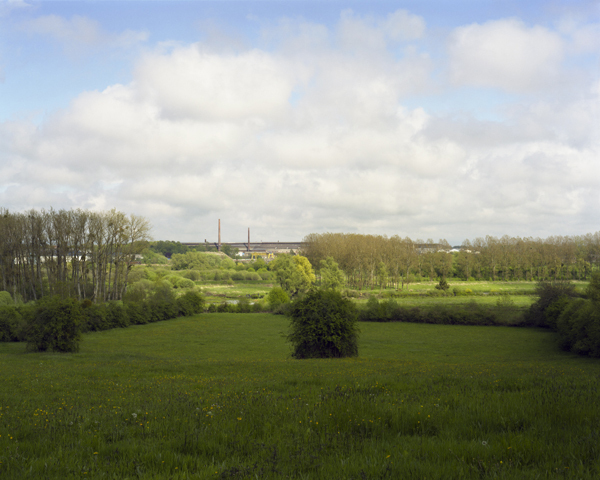 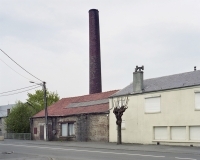 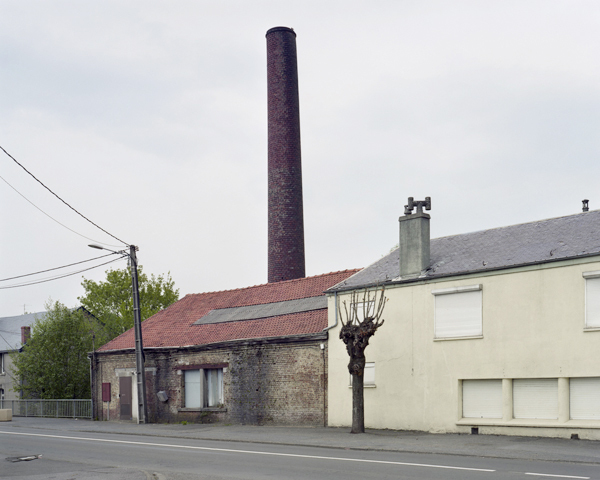 Signal Industriel, 2013, is a documentary work commissioned by Le Non-Lieu, a collectif for the preservation of the industrial heritage in North of France. 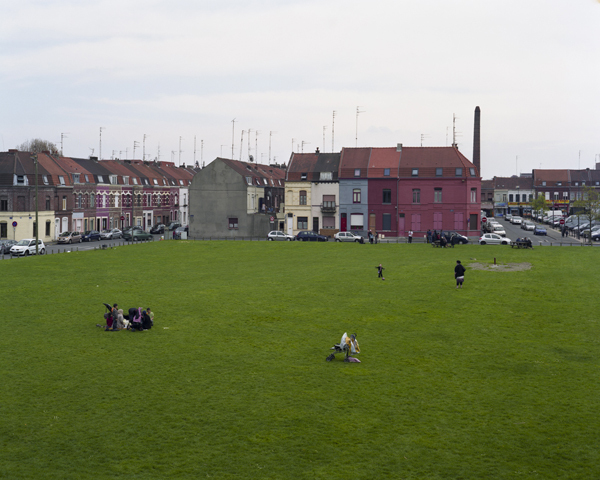 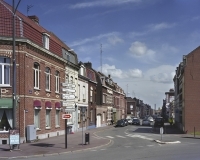 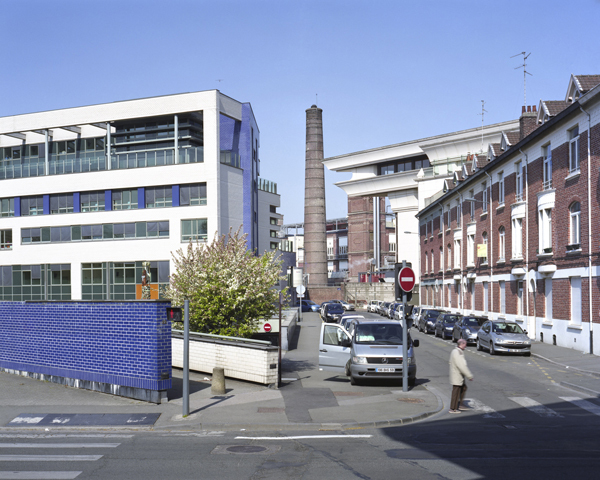 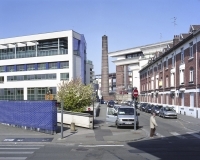 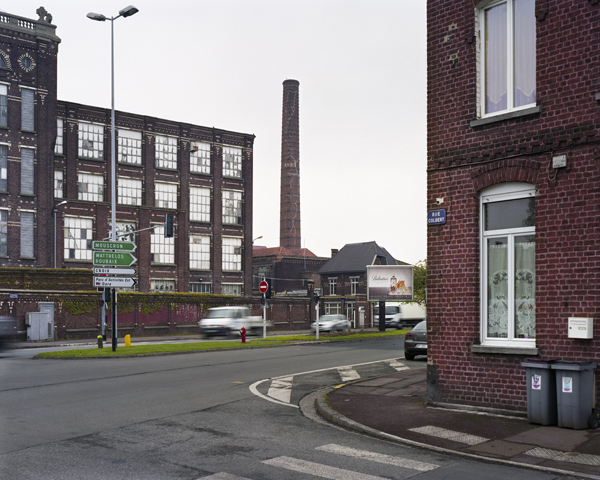 Signal Industriel is about the role played by the factory chimneys in the landscape of the cities of Lille, Roubaix and Tourcoing, as well as in the rural county of Avesnois. 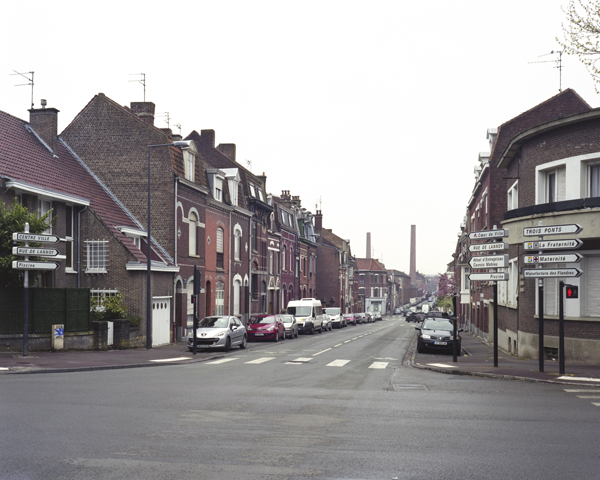 This work as been produced in collaboration with Arthur Mettetal and the Anachronique Symposium Committee.